An elderly farmer was bitten on the face by a dog he was attempting to save his sheep from. The attack happened at 6.30pm on Monday, October 9 at Lower Misbourne Farm in Sussex. The 82-year-old farmer caught a dog attacking one of his sheep and tried to intervene. He sustained a severe facial wound, which required hospital treatment, after being attacked by a second dog. Both dogs are described as being completely black, and similar in build to a Labrador or a Collie, with fluffy tails. The dogs are believed to have been together, though neither was wearing a collar or tags. There was no sign of an owner nearby. 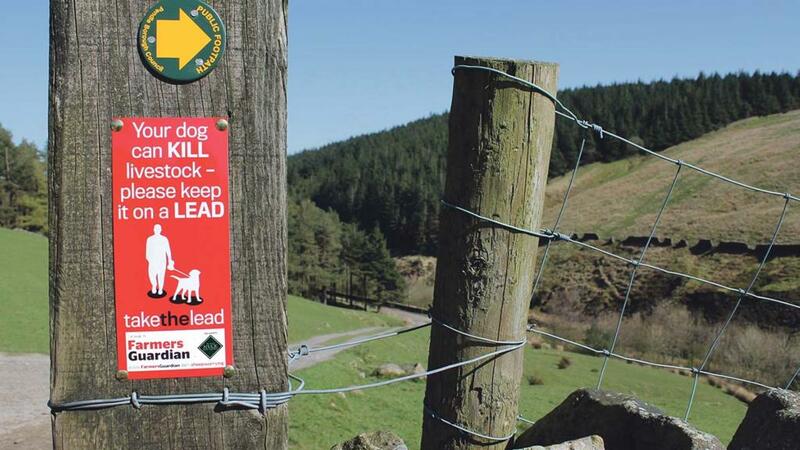 Sergeant Gareth Jackson, of the Surrey and Sussex Police Dog Unit, said: “Unfortunately sheep worrying is an ongoing issue, and it’s important to realise that it is an offence. "If you can help us identify these dogs, or have any information about the incident, please report it online or call 101 quoting serial 1229 of 09/10."